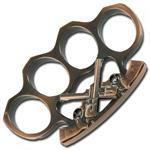 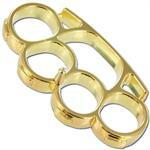 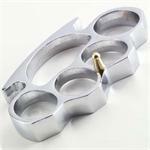 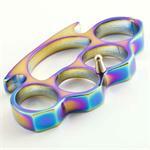 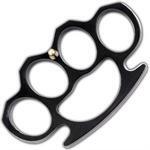 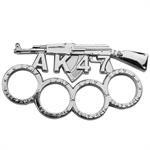 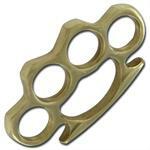 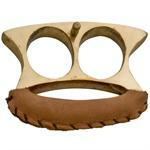 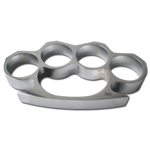 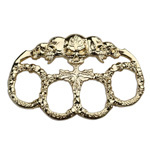 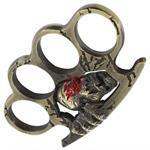 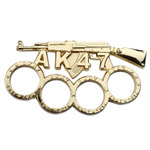 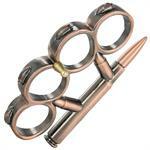 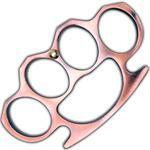 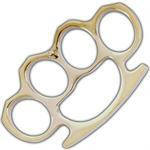 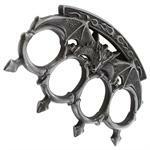 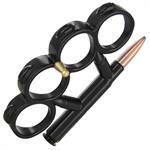 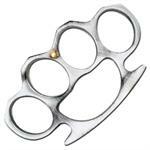 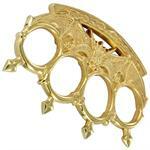 1S2-P490GD - Our Gold Finish Iron Fist Knuckleduster makes a perfect paperweight. 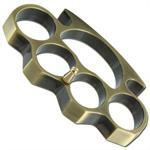 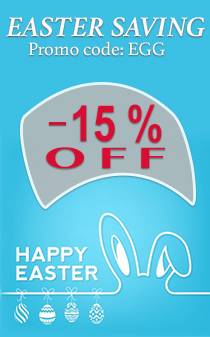 It features four finger holes with each carrying a rectangle design on the front. 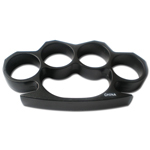 6B1-GN36BK - It sports a black over tone and comes with a belt pin. 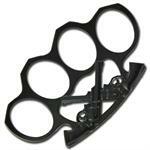 Each finger hole is ergonomically designed to fit a standard finger size of 28.97 mm x 23.